Between the two, Telesto looks better in my opinion. I went ModeGrau when I repainted mine. 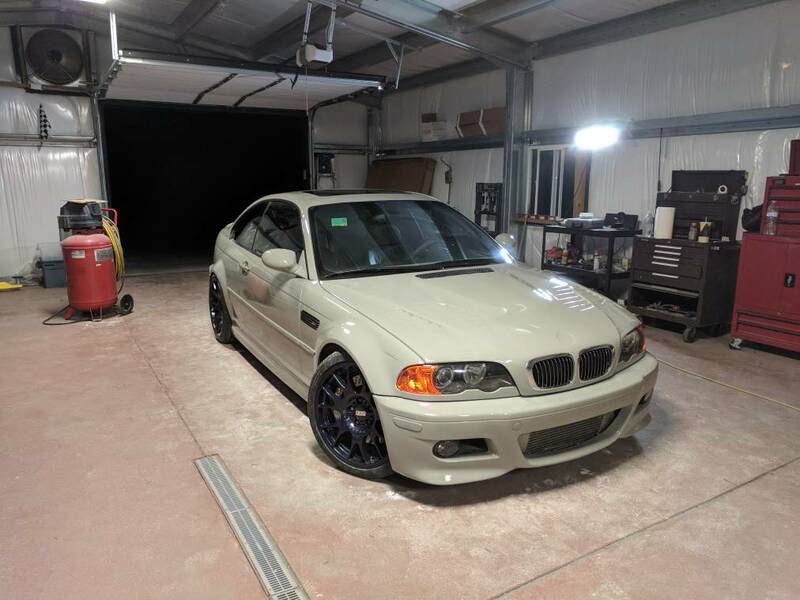 Here is an E46 M in Telesto. My issue is I like contrast between the car and wheels. I don’t think silver wheels works well with the Telesto and Black is too dark with minimal contrast. However, the lighter Nardo color works extremely well with gloss black wheels and I think would let the sky blue calipers pop through the wheels well. 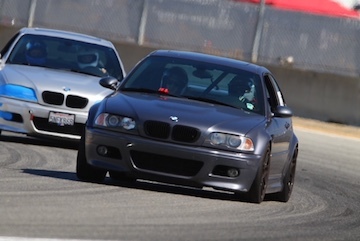 I’m definitely a gray Bimmer fan (all of mine have been either Silver gray or Space gray) and I gotta say the Telesto looks stunning on the e46 M3. Would be a great contrast with some silver wheels. All times are GMT. The time now is 10:42:00 PM.